Graysons is delighted to have made a presentation recently to final year law students at Sheffield Hallam University. 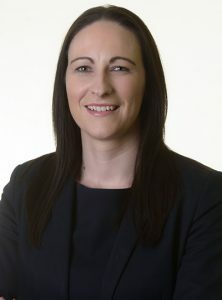 Partner and head of family law, Bradie Pell, and paralegal, Megan Wroe – a previous graduate from SHU with a first-class degree in law, and winner of the Graysons’ Family Law Prize – spoke to students with an interest in working in family law. Bradie and Megan explained what life as a family lawyer is like and how they deal with issues such as clients, courts and advocacy. Students heard how they made their career choices as family lawyers and the route both have taken to that position. Organiser, Dan Fauset, said that the presentation went really well and generated genuine interest from the students. 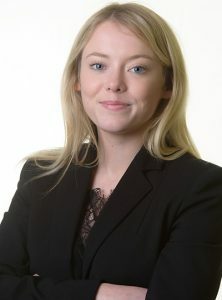 Author: Bradie Pell, partner and head of family law.